Architecture is a special science, because it is a combination between science and arts. Architects hate barriers and conditions, they like freedom and work without any constraints. They hate paper work and managerial steps. They focus on how they finished their work and how they get new projects from close connections. On the other hand they hate to hire specialist manager, because they believe that architect only know how their work goes on and how can be managed. But they don't have enough experience in this field, as we said before they hate paper works and constraints. •	In managing architectural work process. 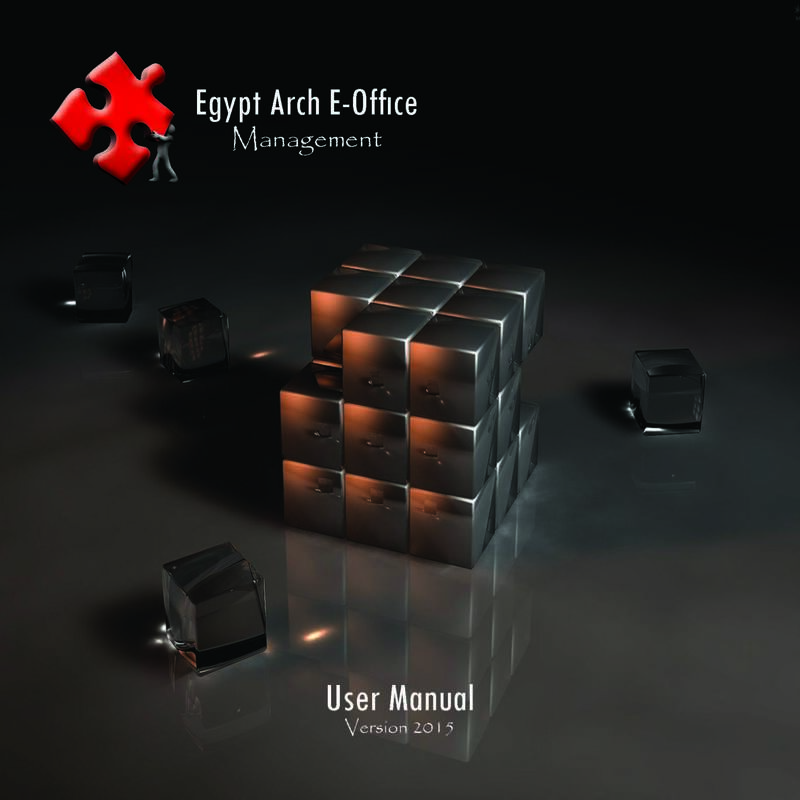 •	In managing architects and monitoring their work. •	In evaluate architects, projects and office. •	In calculating accurate projects expenses. •	In linking architects time sheet and kind of work and expenses in each project.